Save The Number Of A Licensed Plumber! A licensed plumber is a valid plumber. When it comes to running a household in this economy, we can understand the desire to cut a few corners in order to save a few bucks. But when it comes to the plumber you hire, resist the temptation to call local services or jack-of-all-trades that offer dirt-cheap rates. There’s always a reason why they charge such reduced rates, and it never works in your favor. Without a license or insurance, these so-called plumbers can create an even bigger problem than what prompted you to call them in the first place. In Ontario, plumbers-to-be must go through a lengthy certification process in order to gain their license. It all starts with a year (or 2 semester’s worth) of classes at a college of trades where they’ll learn the principles, techniques, tools, and safety of plumbing. To supplement their in-class training, students must enroll in an apprenticeship during which they follow licensed plumbers to different jobs. This gives them the opportunity to learn about the field in a practical way from a skilled professional. Typically, an apprentice completes anywhere between 6,000 and 9,000 hours of training. Once they complete their apprenticeship, they write a final exam to prove that they have a firm understanding of the industry. Only those that can prove their knowledge and skill will pass and become a licensed plumber. Naturally, those unlicensed plumbers can’t guarantee the same level of understanding of residential and commercial plumbing systems. As such, the chances that an uncommon problem stumps their rudimentary grasp on plumbing repairs increase exponentially, as will the probability that they’ll botch your job. A failed repair – or even a substandard one – will end up costing you more in the end as you have to fix any damages their shoddy work causes in addition to repairing the original issue. The cheaper (and easier) option is to hire a plumbing service to supply you with licensed, insured, knowledgeable, and friendly plumbers. While a licensed plumber is without-a-doubt more suitable for the job, it does not mean every licensed plumber is suitable for every job. Depending on what needs to be done, you should be choosing the correct licensed plumber for the work. 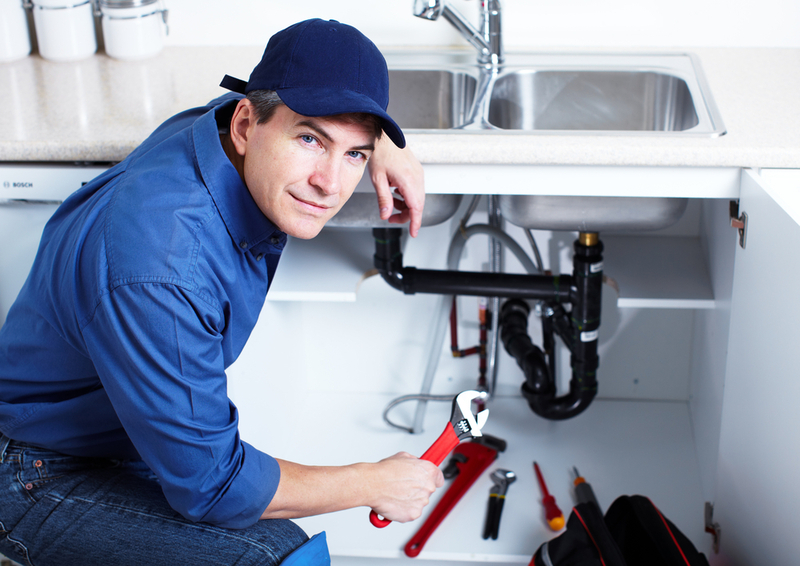 Plumbing companies typically have a large number of licensed plumbers available for you. As such, there are plenty of ways to ensure you are choosing the correct licensed plumber for your plumbing needs. Before calling any service, do some online snooping. You can find reviews for almost any business nowadays, and plumbing services are no different. Always confirm that they have a license and double check that it’s valid. You can also ask for any individual plumbers to present their Certificate of Qualification when they arrive at your home. Before they do any work, a licensed plumber should be comfortable answering any of your questions, like the number of homes they’ve worked on and how long they’ve been a plumber. We’re proud to say that all of our plumbers meet Ontario’s and our own strict standards, and you can confirm this when you call our number. With the license, insurance, and skills that you need, we provide a reliable and professional alternative to those suspiciously cheap services. Our licensed plumbers get the job done right the first time around, and as a 24/7 service, we can do at any time you need. So skip the local handyman for your next repair. Call us instead and stay on budget!